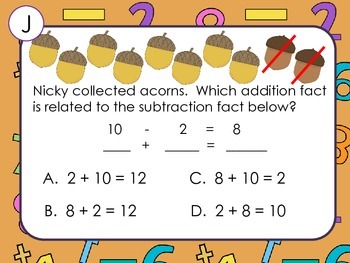 I created this instructional lesson to practice problem solving for addition and subtraction. It includes fact families, inverse operations, and solving for the unknown. There are 10 problems and a recording sheet. Present the lesson on your white board or data projector. You can use for instruction purposes at first, using white boards and do an informal assessment. 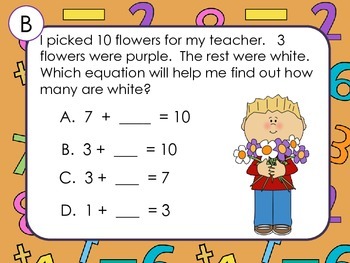 Students can explain how they got their answer, thus using 'Depth of Knowlege" within question and answer stems. The following day, you could do as an assessment, using the recording sheet included. 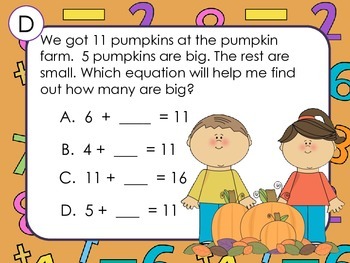 For second grade, you could print the slides (4 to a page) and include in a math center. Students would read each card (cut apart) and solve. 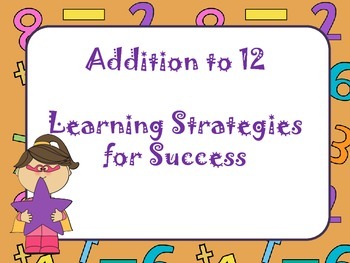 I hope you find this beneficial for math instruction within the Common Core standards for math. Please leave feedback if you feel more of these type lessons would be helpful.